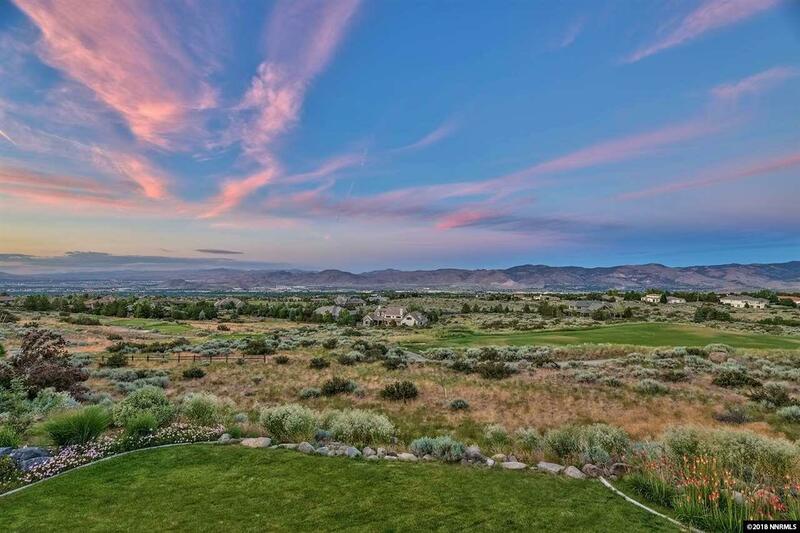 This beautiful ArrowCreek custom home has it all... Panoramic city, golf and mountain views, private cul-de-sac location (no neighbors to south) and a smart floor-plan with open great-room and master suite located on the main level! The lower level features a game room, media room and 3 guest rooms, one of which has its own entrance and en-suite bath that could double as in-law quarters. Finish materials include porcelain tile and cherry hardwood flooring, custom cabinetry and granite counter tops!